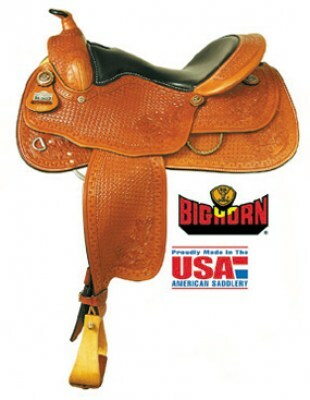 Big Horn Basket Reining Saddle with 16" seat. 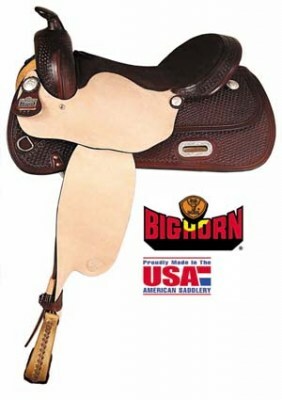 Big Horn Flex Reiner with 16" seat, fully tooled. 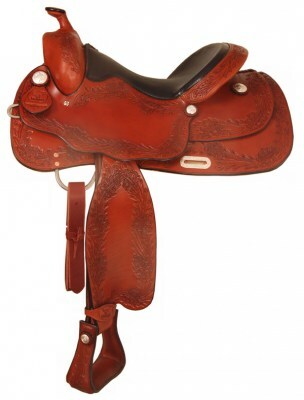 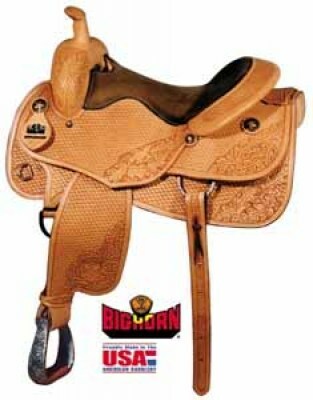 Big Horn Training saddle with 16" seat, roughout. 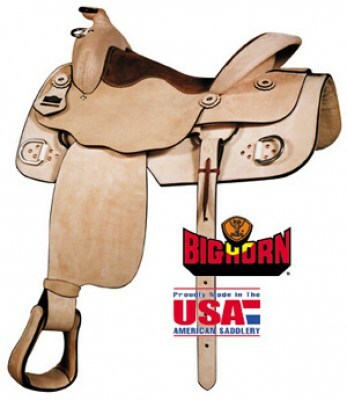 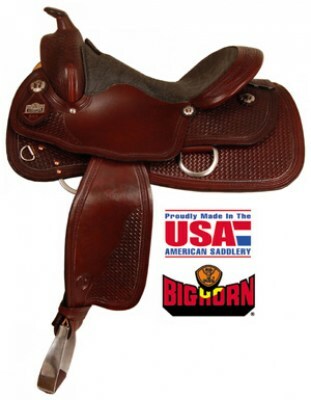 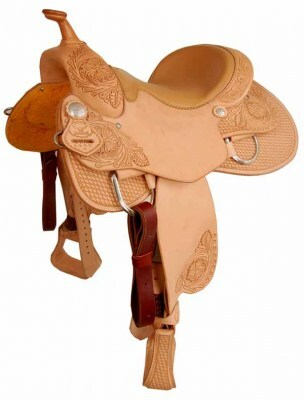 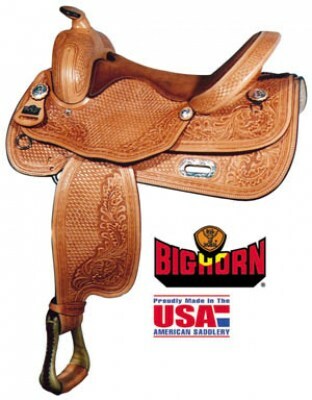 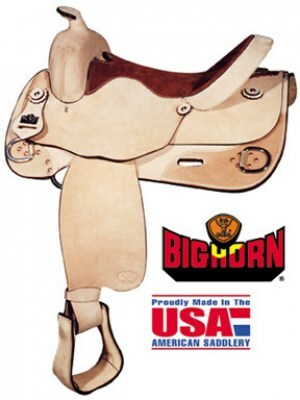 Big Horn Working Cowhorse 16" saddle with combo tooling.